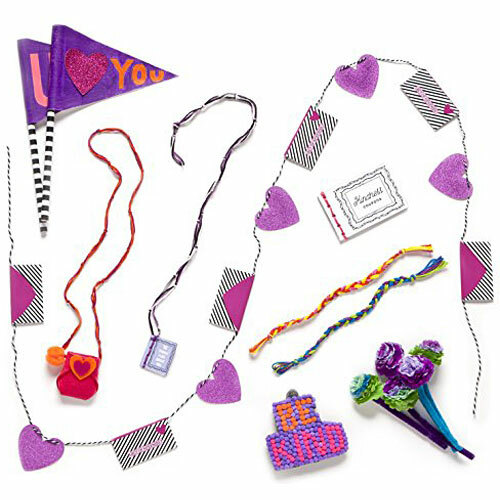 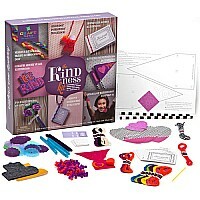 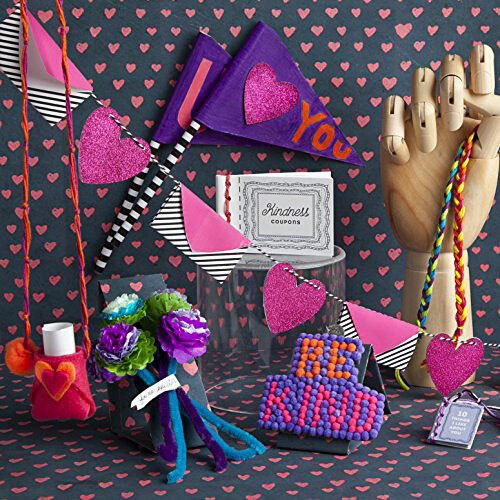 This kit gives you 8 fun ways to spread kindness around. 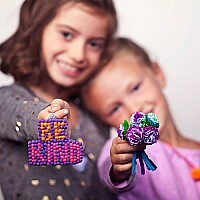 8-projects, 8 ways kids can offer and share kindness with others. From cheering up a friend to making someone's day, kindness is easy and fun to spread.. We could all use a little more kindness!. 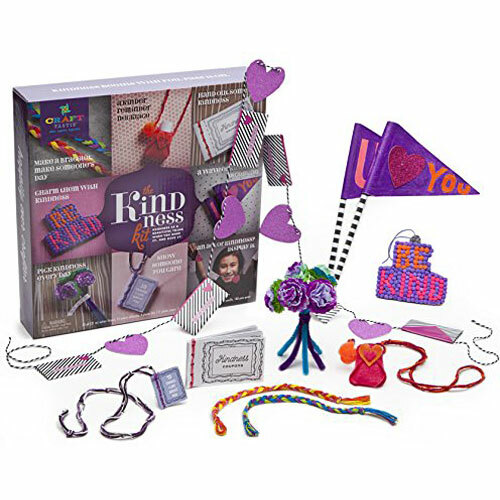 Kit includes 23 yards of cotton thread, 23 pieces of adhesive, 4 pieces of felt, 111 pieces of paper, 2 paper straws, 5 chenille stems, 1 plastic needle and 180 pom poms.